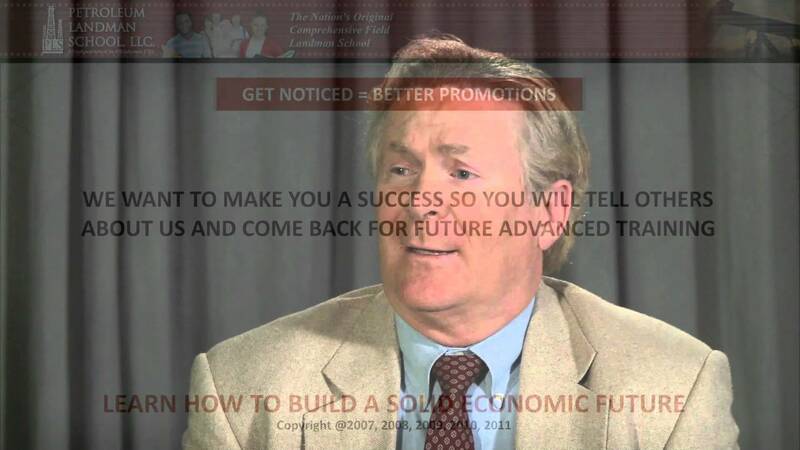 David Melton, the founder of Petroleum Landman School, LLC dicusses the school and website. https://www.petroleumlandmanschool.com Petroleum Landman School. Petroleum Landman School is the most comprhensive field landman school in the nation.